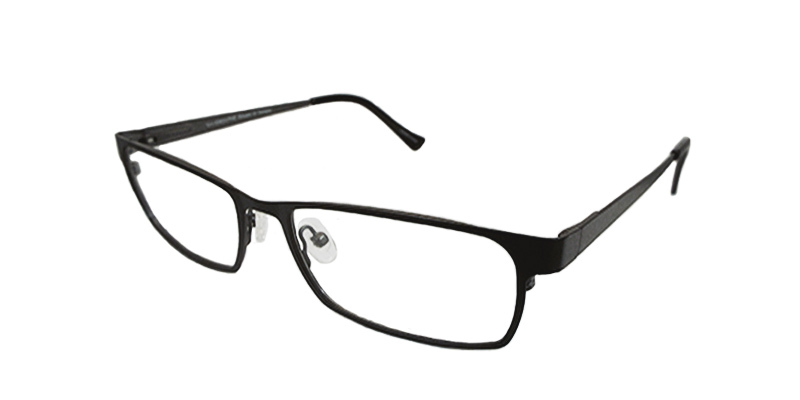 A strong brow-line frame with rounded lenses will feel like a blast to the past. 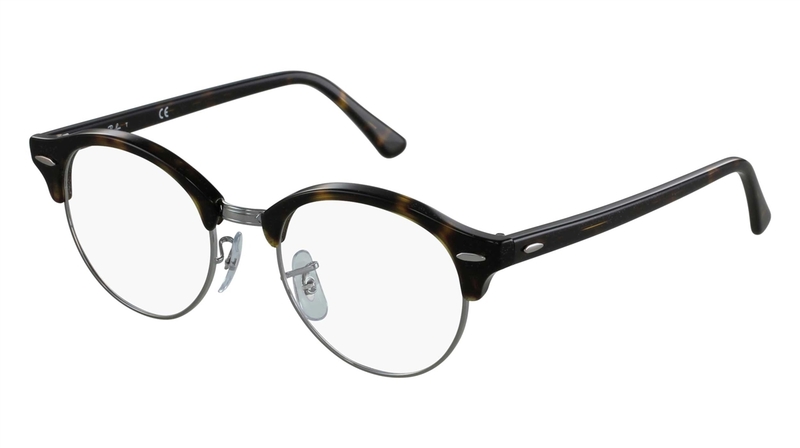 Retro & sophisticated this frame is perfect for a trend setter searching for that timeless look. 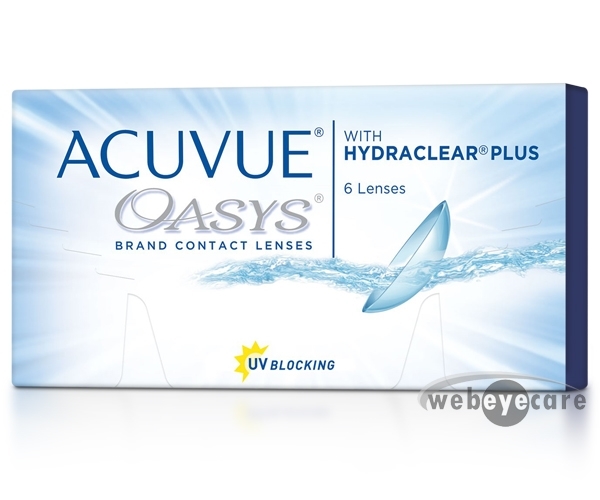 Made of lightweight acetate & metal Ray-Ban provides a comfortable fit with style. Offered in red havana havana on top with opal violet and dark havana.